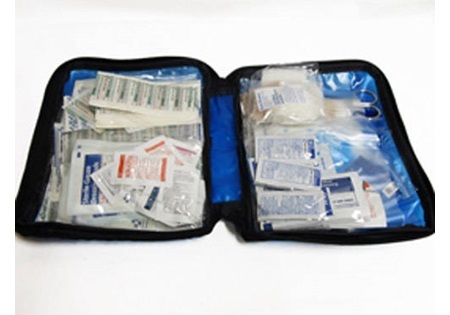 When you are out in the field, the last thing you want is for someone to get hurt, but when those situations arise, you need to be prepared. 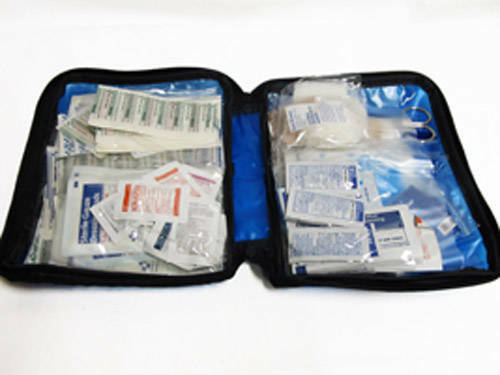 CCI has a complete 299-piece first aid kit in stock for you. Take a look at what it contains below.